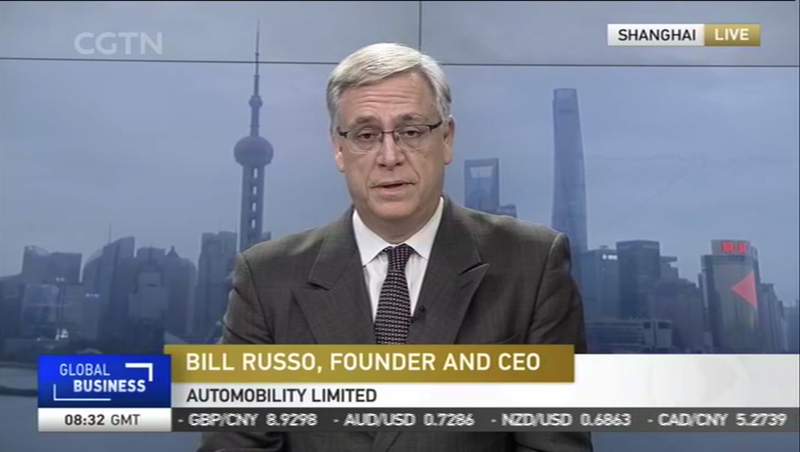 Bill Russo was interviewed by the China Global Television Network on the developments related to China’s automotive and Electric Vehicle market. 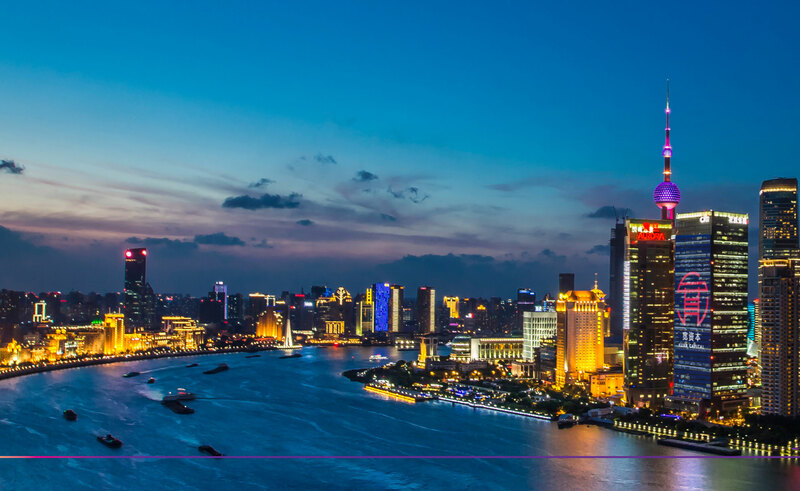 Click here to view the full program. The interview begins at minute 31 of the program.